Imagine that I felt good everyday of my life. Imagine that I never had to face another illness or disease. Imagine that every morning I woke up with an endless amount of energy and loved every minute of the day, until I lay on my bed at night and had the most relaxing, deep sleep ever. Imagine that I never distracted myself with mindless things that sucked the life and energy from me. Imagine that I had a great purpose in life, and that purpose was to create as much happiness and good feeling within myself as I possibly could. Imagine that I was connected to God and could feel the great spirit within me every second of the day. Imagine that I had this good soul feeling always, and that who ever I might come in contact with everyday would receive that good feeling as well. Imagine that most people in the world were connected with their good feeling or God. Imagine that alcohol never existed, and could never put anger, aggression, confusion and dullness into so many people. Imagine that smoking companies felt the pang of regret and took their products that kill so many of their customers out of production. Imagine that we never drugged our children with sweets, candy and soda with their first steps into the world. Imagine that there were supermarkets, not filled with dead, lifeless, processed foods, but with fresh food grown from the earth that was full of life and energy, so that when we ate these fruits and vegetables, we would be full of the life an energy too. Imagine that the main goal of corporations and governments was not to exploit the people for their own gain, but to create as much happiness in the world as possible. Imagine that corporations actually acted the way they pretend they do in their adverts. Imagine that we all just returned to the good feeling within ourselves, and away from the Ego's small satisfactions. Imagine that the Ego never existed. Their would be no more competition to be the most, be the best, be the most beautiful, have the most, control the most, to be the top of every list it can think of. Imagine that our Ego minds just floated away and our greatest drive was to grow the good feeling within ourselves, and know that that feeling was God. Imagine that we never got the idea of God so horribly wrong. Imagine that people woke up to the fact that most organised religions don't promote the growing of the good feeling within ourselves, but separation from that good feeling through fear and guilt. 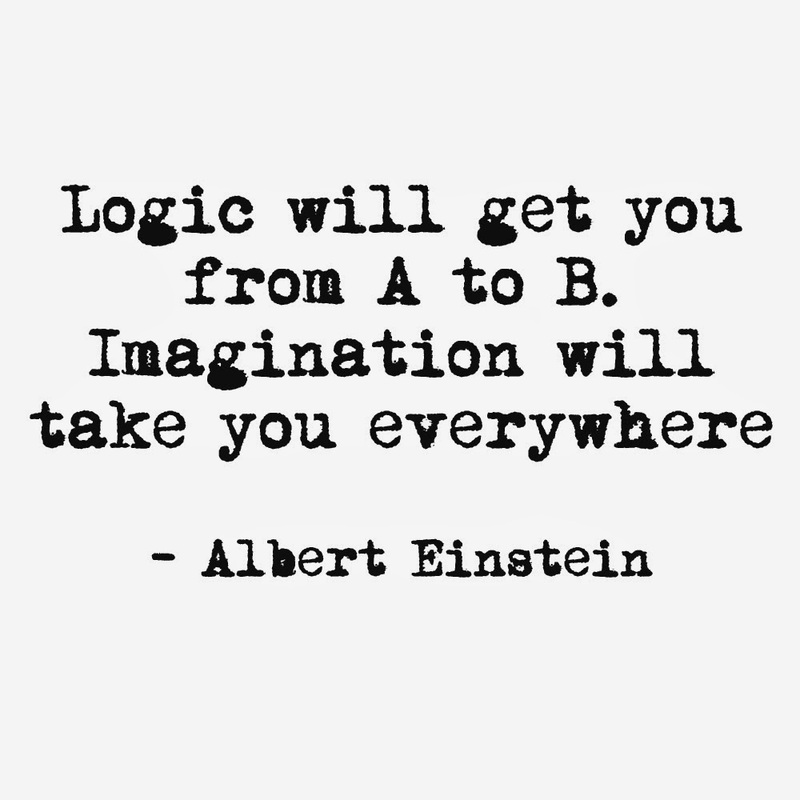 Imagine that every one in the world learnt how to use their imagination again. The imagination they they had lost since childhood. Imagine that schools never sucked the life and soul and imagination out of our children. Imagine that every schools greatest goal was to increase the happiness and good feeling within every child, so that creative imagination would soar even higher. Imagine that we all had that good feeling, the spirit of life, and creative imagination within us every day. When you think of war, you bring about war. When you think of violence, you bring about violence. It's driven so hard into us by media that we start to regurgitate the fearful images. It's in all of our minds so we create that world. But when you think of a beautiful world, you will bring about that beautiful world. When you think about your own good feeling, you will bring about that good feeling. Just choose what to think of. Go for the best feeling thoughts that you can think of. You will feel it almost immediately.